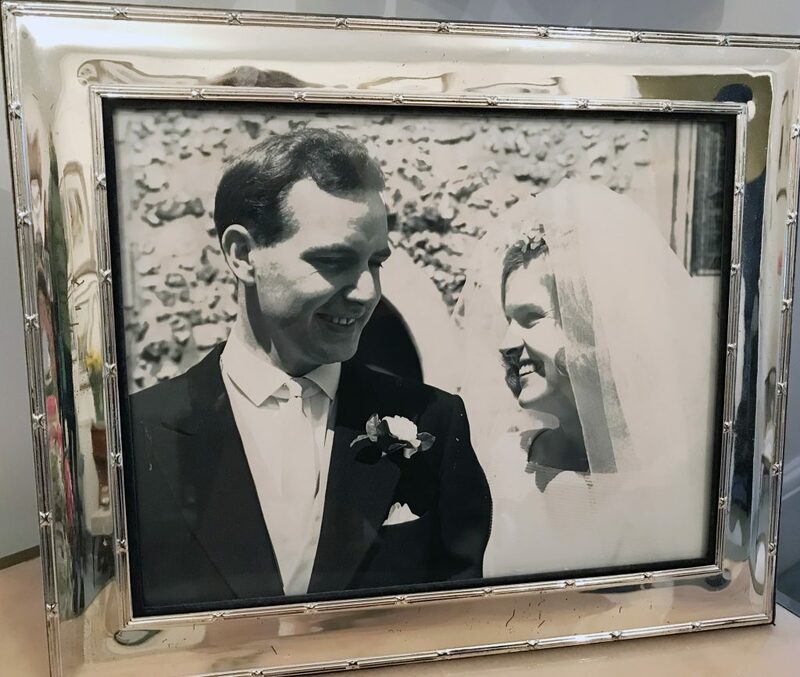 A forceful and impassioned open letter has been penned by a terminally ill elderly man, who has blamed the UK government for causing him and his wife stress in the last weeks of his life. The letter, which was published by campaign group Dignity in Dying, was addressed to all MPs and asserted that “change is urgently needed”. 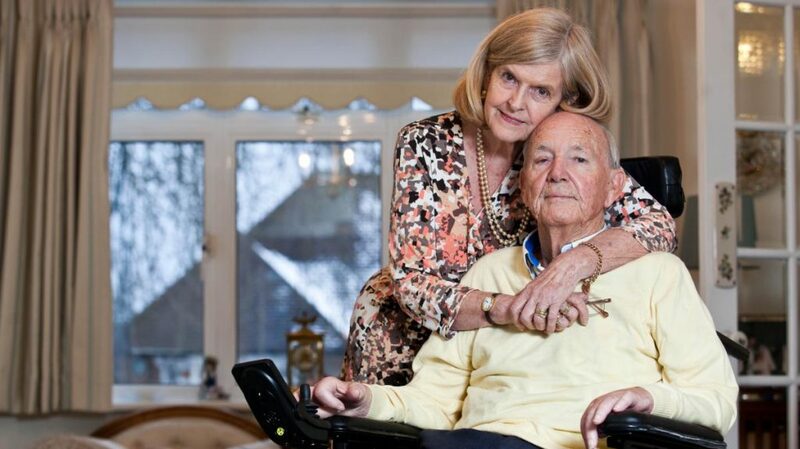 Whaley, whose family accompanied him to the Dignitas clinic in Switzerland where assisted dying is legal wrote that he “did not fear death, but I did fear the journey. I simply wanted to cut this suffering short by a few months,” and with Dignitas’ acceptance, “a weight lifted”. 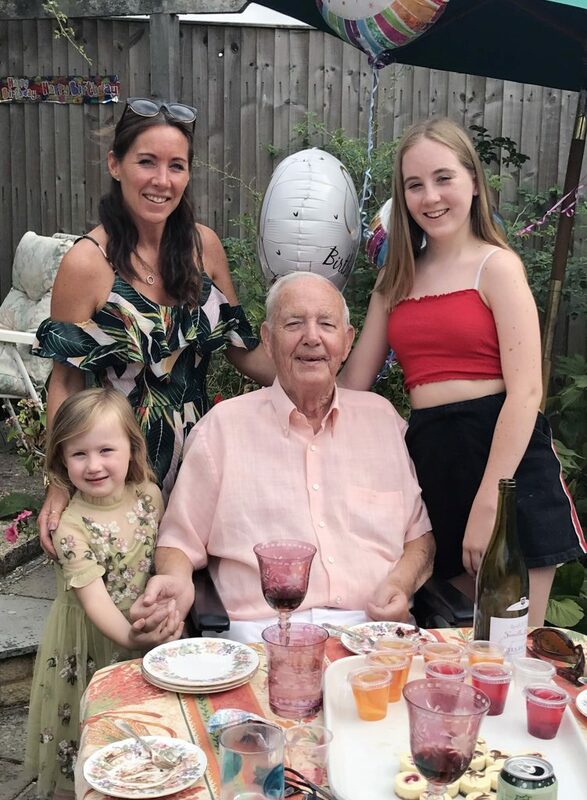 Assisted dying is still illegal in the UK though and when social services became aware of Whaley’s plans, his final weeks were overrun by visits from the police. “Within hours Ann and I were facing a criminal investigation,” he writes. The law in this country robbed me of control over my death. Whaley points out Governmental tensions when he states “despite huge public support for an assisted dying law, most members of parliament currently oppose it,” and recalls meeting “one MP” who voted against a bill to approve assisted dying but, when faced with Whaley’s plea, “was unable to articulate an answer”. 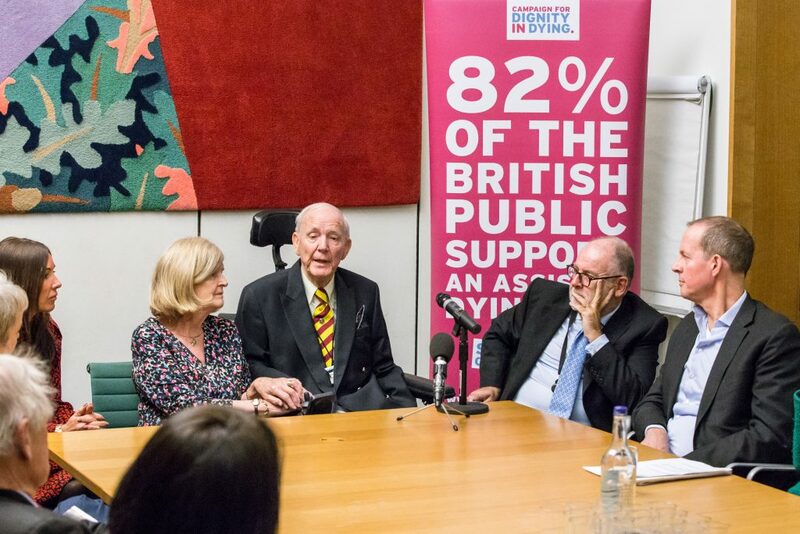 Whaley’s message is: “I want MPs to know that change is urgently needed and that it is achievable – over 100 million people in several American and Australian states and across Canada are covered by assisted dying laws which allow choice to dying people and protection to others. Statistics around legalising assisted suicide for the terminally unwell display overwhelming push-back from parliament. In 2015 Labour MP Rob Marries introduced a bill based on an Assisted Dying Bill tabled by Lord Falconer in the House of Lords in 2014, which never passed. A free vote was granted, however, but only 118 MPs voted in favour and 330 voted against. In the same year, a Scottish attempt to pass the Scottish End of Life Assistance Bill also failed to pass through parliament. A number of high profile individual cases from terminally ill people have been rejected in the courts. 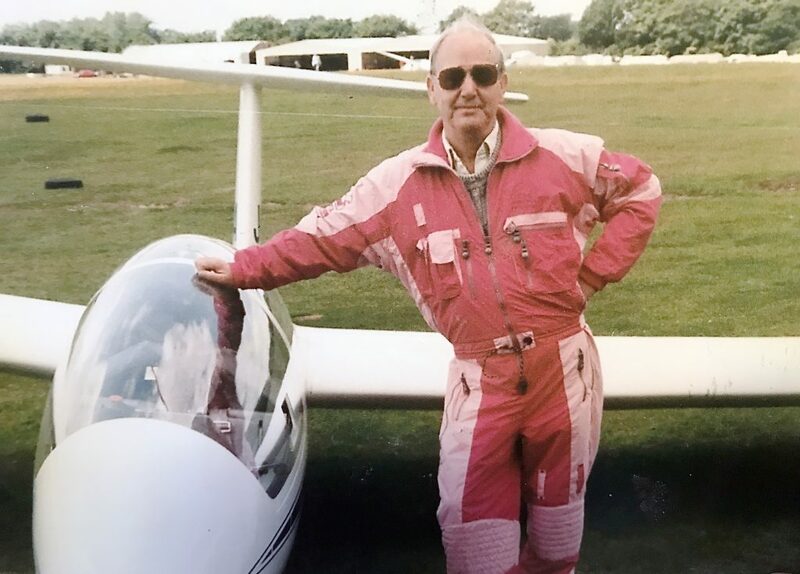 The latest of which was Noel Conway, who had his appeal for the right to die rejected at the High Court in 2017. The UK is some way behind other developed countries on this issue, but largely holds rank within Europe, where nowhere other than Switzerland, Germany and the Netherlands has yet legalised assisted suicide. However, support is growing for centres such as Switzerland’s Dignitas. Guernsey in the channel islands could lead the pack – they are considering a bill which would legalise the right to die for their citizens. If passed, it would make the island the first in the British Isles to allow its citizens with a terminal illness such a choice. As yet the bill has failed to pass, but even if it was to, it wouldn’t change the law for UK residents, who are still governed by the Suicide Act 1961 which states that assisted suicide is punishable by 14 years imprisonment. Overall, 4 percent of deaths in the Netherlands are attributable to those that have used assisted dying methods, and similarly, assisted dying in legal in Canada. It is also legal in eight jurisdictions in the United States: California, Colorado, DC, Hawaii, Montana, Oregon, Vermont and Washington and in the Australian state of Victoria. Right to die organisation Dignity In Dying claim that 82 percent of the British public support assisted dying for terminally ill adults. Additionally, 54 percent of doctors say they are supportive or neutral about assisted dying.